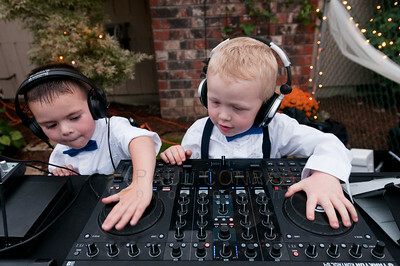 Wedding photography by Paul Conrad, Bellingham Wedding Photographer. 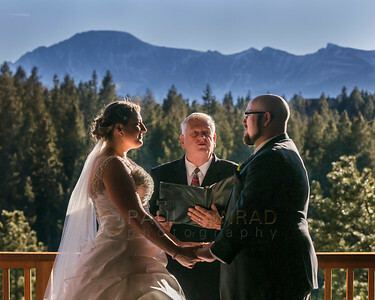 © Paul Conrad/Pablo Conrad Photography - Natalie and Codey's wedding and reception at the Edgewood Inn in Woodland Park, Colo., on Saturday afternoon Dec. 13, 2014. 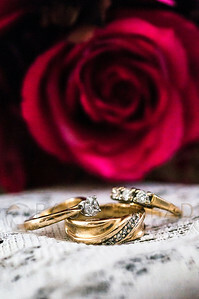 © Paul Conrad/Pablo Conrad Photography - The wedding of Ellen and Sandy at their home in Sedro-Woolley, Wash.
© Paul Conrad/Pablo Conrad Photography - The wedding rings of Dennis and Terri during their nuptials at the Roeder House in Bellingham, Wash., on Saturday May 16, 2015. 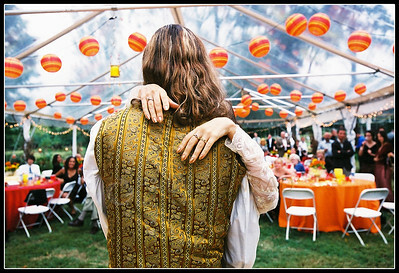 © Paul Conrad/Pablo Conrad Photography - Rissa and Nathaniel after their nuptials while waiting for guests to arrive at their reception. 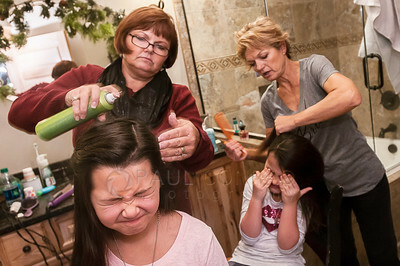 © Paul Conrad/Pablo Conrad Photography - The flower girls get their hair done before Natalie and Codey's wedding and reception at the Edgewood Inn in Woodland Park, Colo., on Saturday afternoon Dec. 13, 2014. 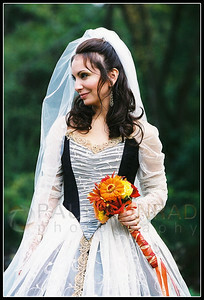 © Paul Conrad/Pablo Conrad Photography - Rissa waits for guests before the reception after her nuptials with Nathaniel. 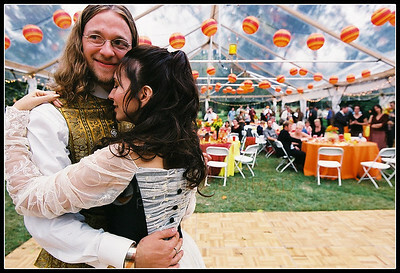 © Paul Conrad/Pablo Conrad Photography - Rissa and Nathaniel take a moment while waiting for guests before the reception. 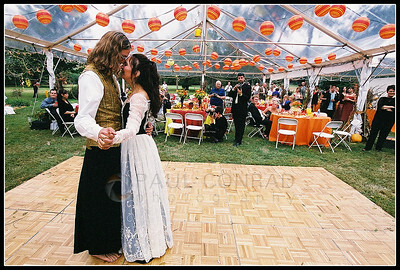 © Paul Conrad/Pablo Conrad Photography - Nathaniel and Rissa during their First Dance at the reception. 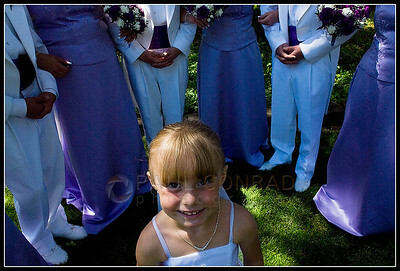 © Paul Conrad/Pablo Conrad Photography - Kalysta peeks around the corner during her grandmother's wedding. 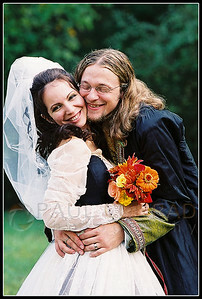 © Paul Conrad/Pablo Conrad Photography - Christie getting ready to walk to the altar. 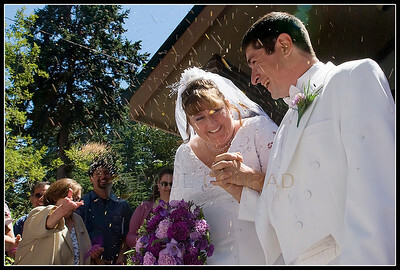 © Paul Conrad/Pablo Conrad Photography - Margie and Kurt leave the wedding chapel among a flurry of bird seed after saying their vows. 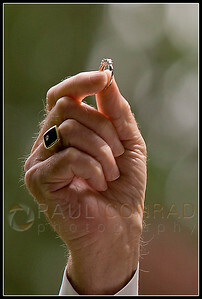 © Paul Conrad/Pablo Conrad Photography - The Pastor holds the ring during Chrisite and Chris' ceremony. 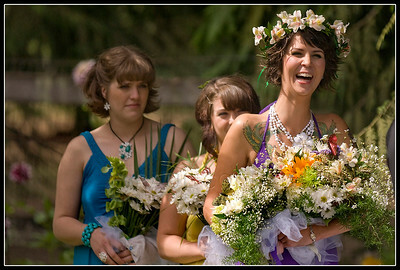 © Paul Conrad/Pablo Conrad Photography - Bridesmaids laughing during the ceremony of Christie and Chris. 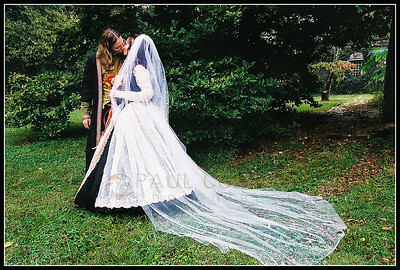 © Paul Conrad/Pablo Conrad Photography - Kalysta among the honorees. 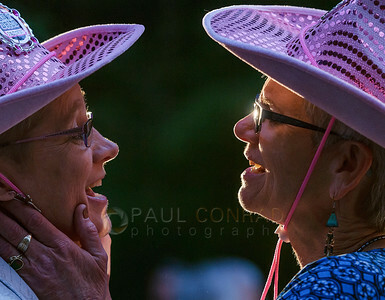 © Paul Conrad/Pablo Conrad Photography - Kalysta has her eyes done for her grandmother's Margie and Kurt's ceremony. 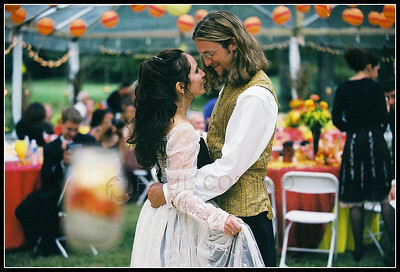 © Paul Conrad/Pablo Conrad Photography - Rissa and Nathaniel during their First Dance. 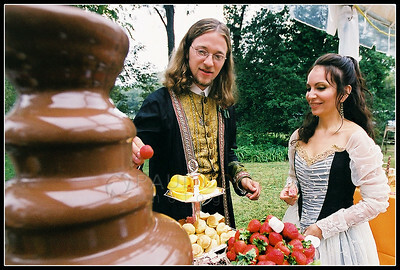 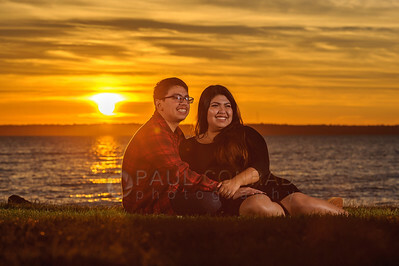 © Paul Conrad/Pablo Conrad Photography - Rissa and Nathaniel at the chocolate fountain.